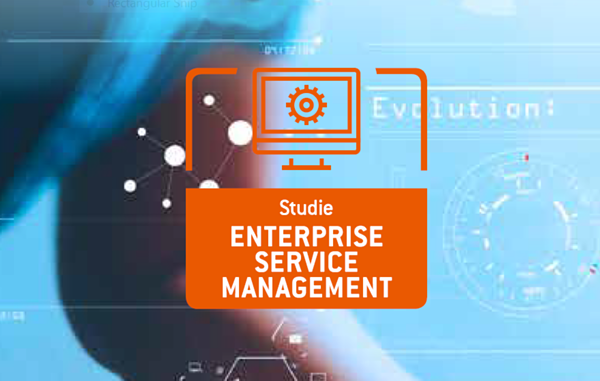 Implementing a digital transformation or digitalizing your services can prove more difficult than it might seem. 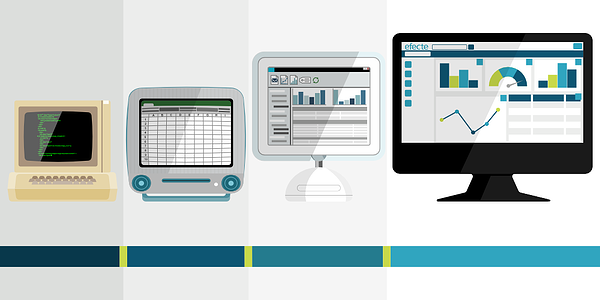 There is an ever-growing number of tools, technologies and factors which can affect any company’s success. McKinsey & Company recently published an article “Unlocking success in digital transformations”, providing their findings from a survey including over 1,500 respondents surrounding digital transformations and their key success factors. You can see some of the key take-aways from this article and how we can help in the infographic below. If the topic of digital transformations and digitalization interest you, we highly recommended you visit McKinsey & Company and read the full article from the link here. 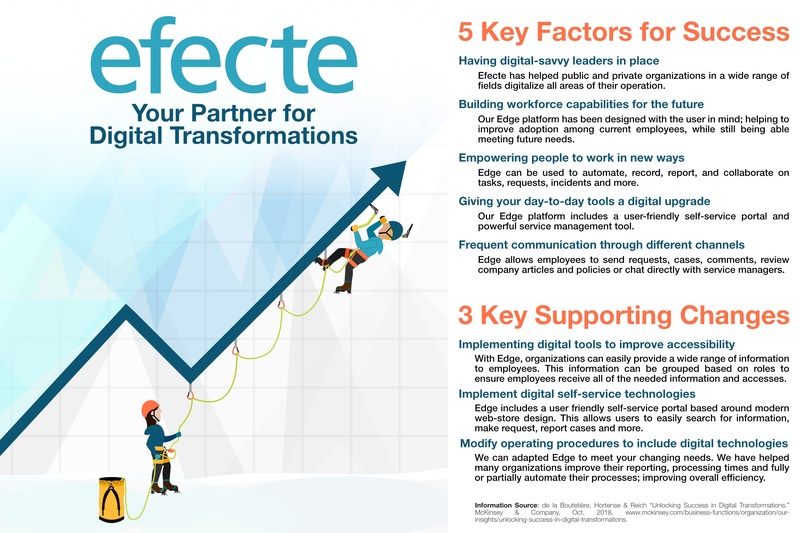 If you are just starting to think about or discuss digital transformations in your organization, or they are currently underway; Efecte has almost 20 years of experience helping a wide variety of organizations digitalize their organization and processes. If you would like to find out how we can be your partner during this transformation and the areas we can help, please contact us and we would be more than happy to discuss it with you.